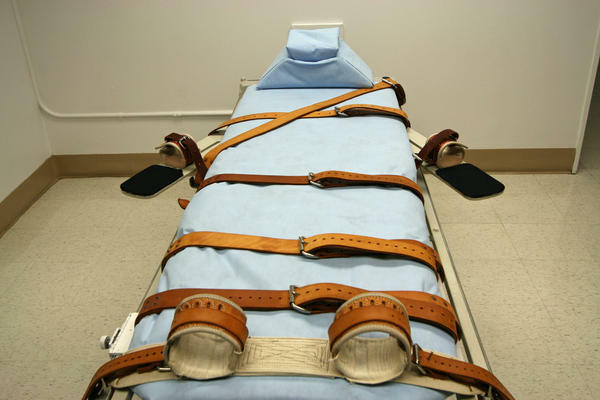 The 6-1 ruling in a death sentence appeal says that Death Row inmates are not entitled to a re-sentencing unless their case was finalized after a 2002 ruling. The court also lifted a stay on Asay’s execution, previously scheduled for March of this year. 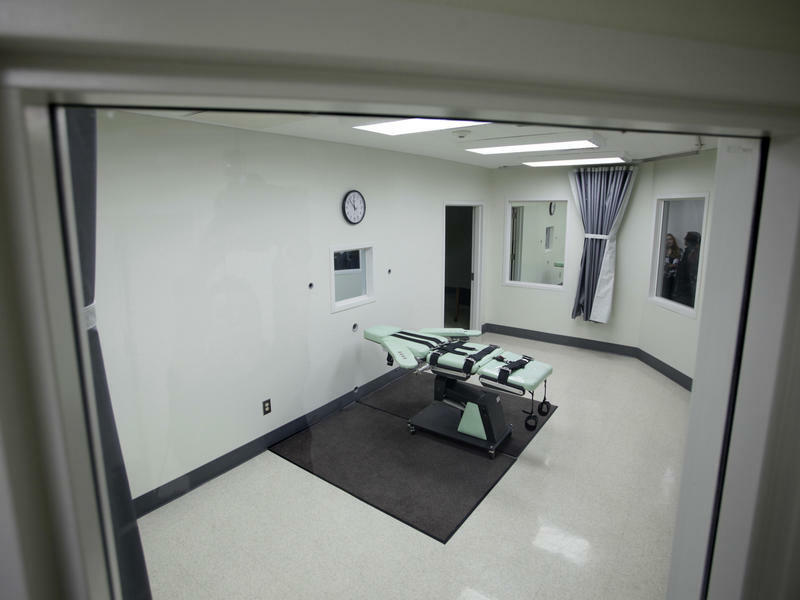 It appears executions could commence soon. You can read more about the story at our partner, the Miami Herald. 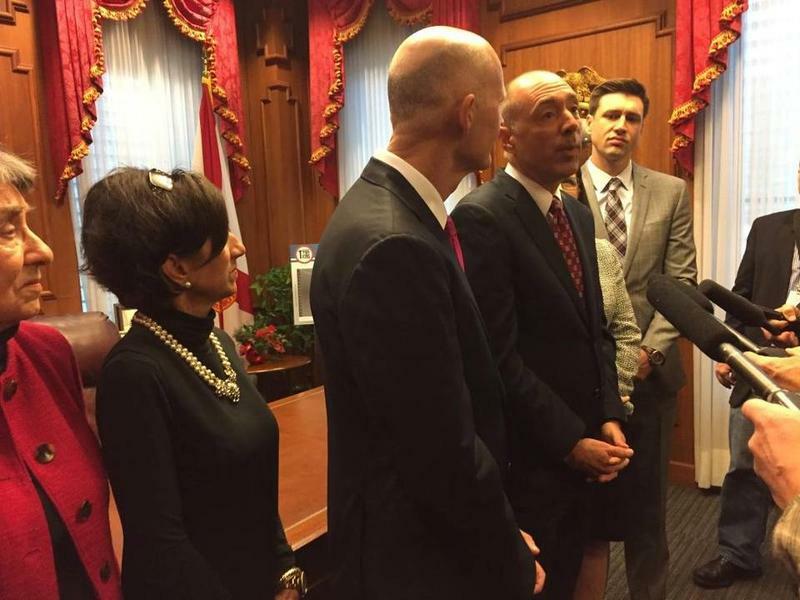 TALLAHASSEE - Gov. 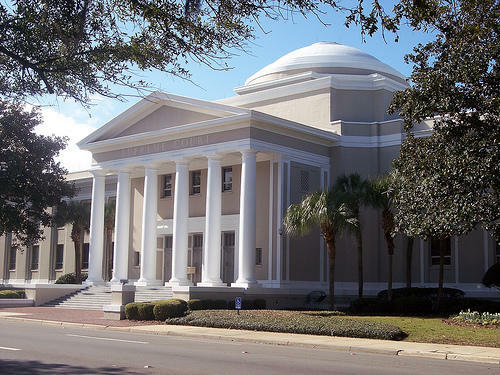 Rick Scott appointed C. Alan Lawson to be Florida’s next justice of the Supreme Court Friday, choosing a conservative appellate judge to leave the governor’s mark on a moderate court that has been responsible for some of sharpest defeats of his political career. 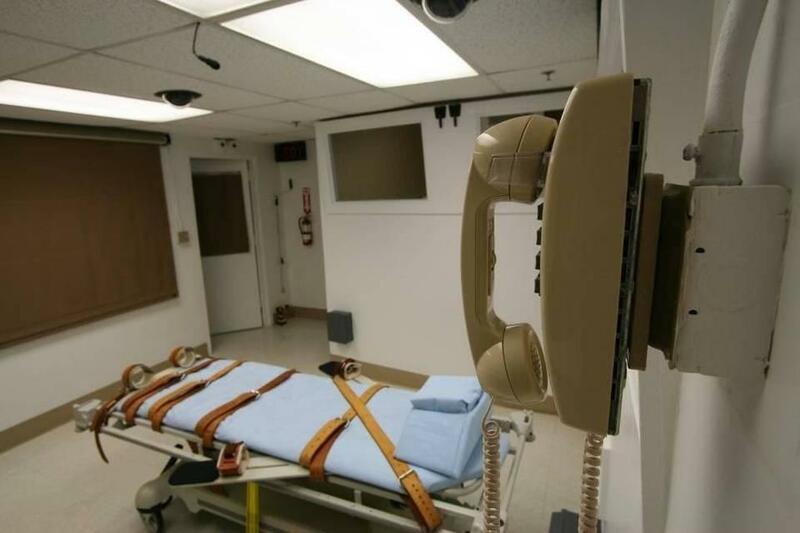 In a move that would be certain to spur more litigation over the state's already embattled death penalty, Florida corrections officials appear to be planning what could be a dramatic change to the triple-drug lethal injection process — including the use of a drug never before used for executions.